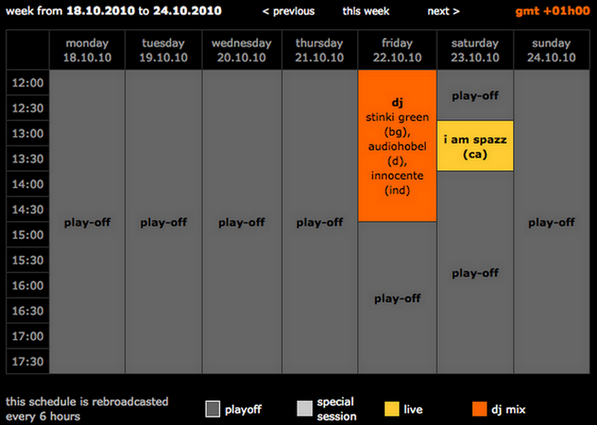 A live schallwellenmagie impact mixed at Puschenkino / October 2008 in Polsum, AF.. a place in heaven! Schallwellenmagie – Make a strange noise NOW! The Schallwellenmagie Weekend „Make a strange noise NOW“ on the 16th and 17th of October. 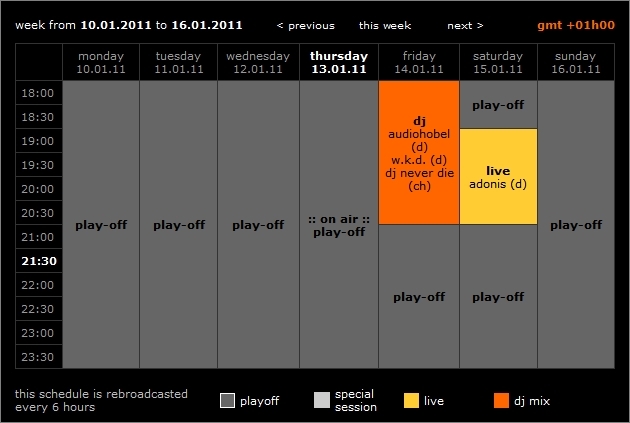 We are planning to stream our next DJ conference nights starting at 12:00 p.m. on October 16th and 08:00 p.m. on the 17th. This time not only with live sound but also with live video, interviews and more visual effects. At the moment we are in an early planning stage, trying to find some sponsors and webradios to collaborate with, so there is much more information to come in the future…stay tuned. This will not be just another minimal set – we will bring you a complete live show event… mAKe A sTRanGE nOIsE NOw! 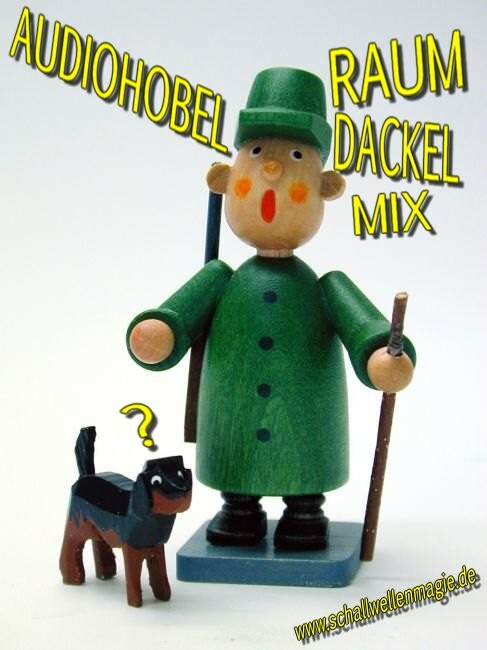 Tags audiohobel, Don Genaro, live performance, make a strange noise now, minimal set, Schallwellenmagie, schallwellenmagie weekend, White Zone | Permalink | Kommentare deaktiviert für Schallwellenmagie – Make a strange noise NOW!